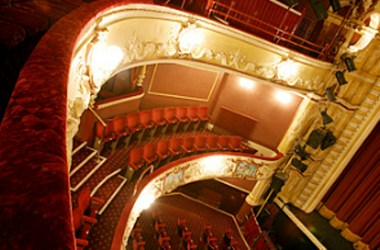 Theatre Royal Wakefield is situated at Wakefield, England. There is a theatre in the venue that can be hired and here you can hold small to large meetings. It can be the perfect place for you to organize any type of event or function.